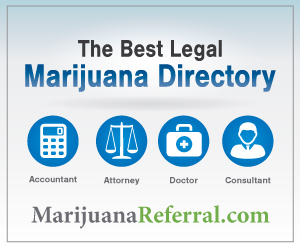 Marijuana Patient Card is YOUR resource to becoming a legal marijuana patient. © 2014 Copyright by MarijuanaPatientCard.com. All rights reserved. Designed by Green Scene Marketing. Is Marijuana Right for Me? What to Expect at a Doc’s Appt. In May of 2011, state Governor, Jack Markell signed Senate Bill 17 into law, allowing for qualified patients to possess up to six ounces of medical marijuana. The drug can be given to patients aged 18 or older who have a qualifying medical condition. Senate Bill 17 requires that patients apply for medical marijuana cards from the Delaware Department of Health and Social Services. Apply for renewal no less than 45 calendar days prior to the expiration date of the existing card in order to prevent interruption of possession of a valid medical marijuana card.